Home Uncategorized Vivek Oberoi’s menacing act of Vikrant Dhawan in Inside Edge impresses all! No can deny the commanding screen presence Vivek Oberoi brings with his performances to the celluloid. 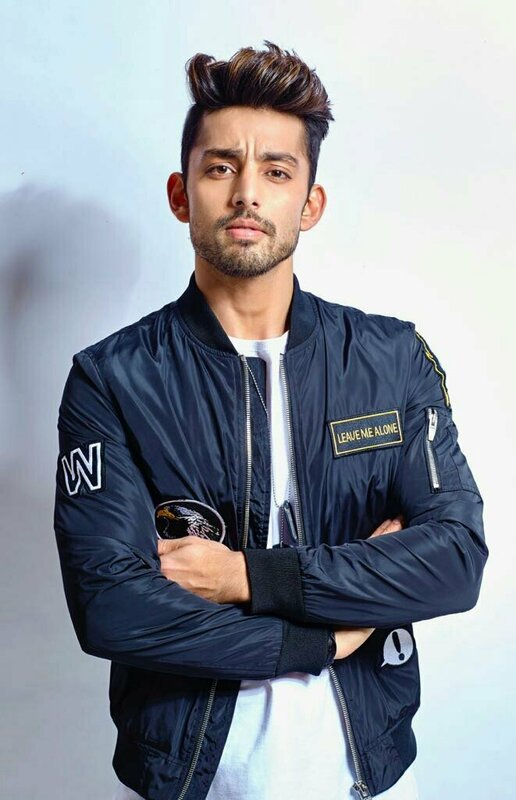 Living up to the rising expectations, the talented actor has once again impressed the audience, especially his fans, with his powerful and impactful role of Vikrant Dhawan in the web series, Inside Edge. 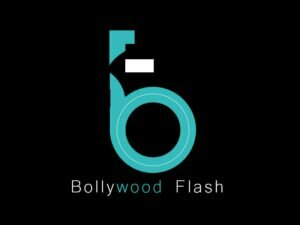 Never shy to experiment with roles, the actor recently dazzled the audiences with the first few episodes of Amazon India’s first fictional series that revolves around the big money, scandals and glamour in the cricket world. The cricket drama showed glimpses of the actor in a never-seen-before avatar, looking suave as ever, in extravagant suits with a menacing smile to complete the look garnering intrigue to his character of a mastermind. First trending for his philanthropic work, after he donated 25 flats to the families of the CRPF men killed in last month’s Maoist attacks in Sukma, the actor now trends in the social media space yet again for his interesting look and stupendous performance in Inside Edge. Previous articleAmyra Dastur refuses to feature in a web series! Next article“Priyanka Chopra has no intrest towards Assam flood!” Mahika Sharma.